I recently lost a lot of friends—473 to be exact. I was coming to terms with a real-life episode that Woody Allen and Stanley Kubrick could have co-directed when I saw Goldman Sachs pinning a $50 billion value on Facebook. I didn’t like the idea of someone making that much money from my personal relationships. So I surrendered my passport to the 500-million strong Facebook (FB) nation, and joined the ranks of China, Iran, Saudi Arabia, and Pakistan who have all at one time or another cut off diplomatic relations with President Zuckerberg. While I no longer have free reign in my friends’ photo galleries, being a digital outcast on Planet FB does have its advantages. For instance, my childhood friend who forfeited a certain reproductive organ after a seatless bicycle accident will now have more trouble tracking me down. Of course, my symbolic act of excommunication does little to alter the age of radical transparency in which we live. Julian Assange will continue to operate the world’s largest unregulated drive-in movie starring naked Emperors. And half a billion people will collectively piddle away 700 billion minutes per month poking each other on FB. When it comes to our personal lives, I think privacy is a moral right and even a requirement for sanity, as long as it is not used as a cover to trespass against others. With regard to corporations or governments, however, the more transparency the better because, to muddle Stan Lee’s phrasing: “with great power comes great transparency.” The social media boom has given a stronger voice to the public, and previously untouchable corporate entities are thrown swiftly in the hot seat if they mess up—especially if they do so in, say, the Gulf of Mexico. With the new virtual toolset consumers can speak a little louder, and businesses are sure to feel the punch if they don’t buck up. Assange’s Wikileaks portends to Stan Lee’s dictum, but so far in an imprecise way, akin to fishing with dynamite. Advocates of transparency should instead go forth with ninja-like grace, equipped with exacting strategies of revelation to bring bad business and bad governance to light. FB might in fact be educated on the way of the transparency ninja, making its money by collecting personal information from users and serving it up to hyper-targeted advertising campaigns—in essence corralling the many for the few. No one is forcing FB users to pony up their personal information, but most information is given up through default settings that people don’t take the initiative to change. As behavioural psychologist Dan Ariely has demonstrated, given the propensity of people to eat what is served up, the majority of people tend to choose the path of least resistance. What if FB corralled the few for the many? Mr. Zuckerberg has pledged to invest $3 billion pot (half his fortune to date) in strategic philanthropy, and while it may not be as profitable as FB, the following idea could merit investment. 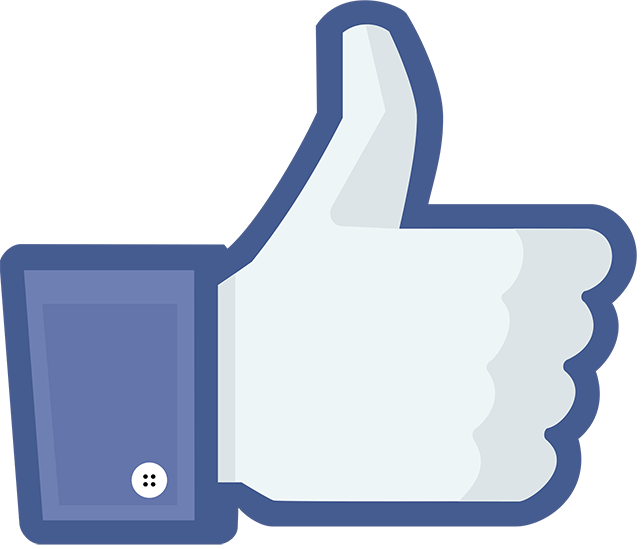 Consider a FB designed for large corporations where any of the entity’s direct stakeholders could make updates. The web of relationships of the company would represent the full experience of their stakeholders—warts and all. Maybe FB isn’t the venue for it, but the sentiment is there: open and unmitigated communication. If corporations had to work around the clock for the transparent approval of the broader public, with the tenacity of an orange-tinted Jersey Shore wannabe tagging themselves in a group photo at 3 am, the world might be a little more legit. 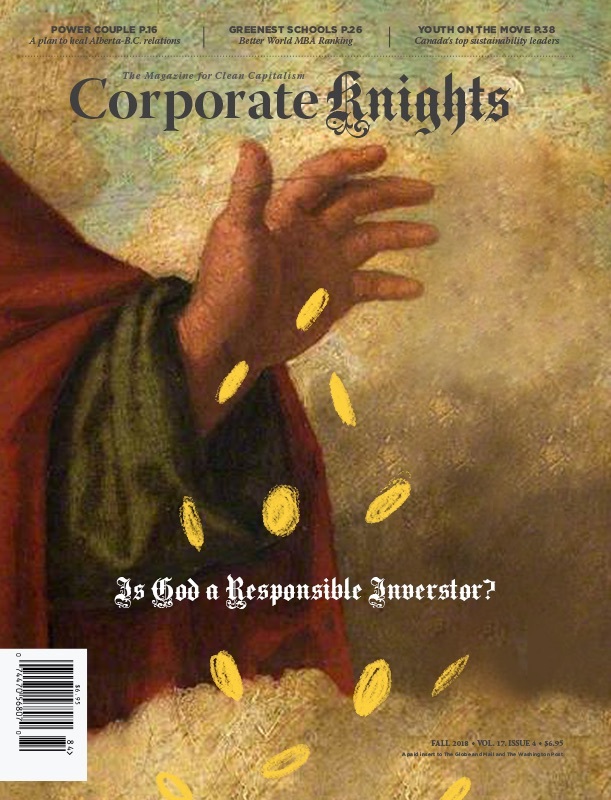 It’s up to the stakeholders to demand a higher standard of their corporate suitors. And if companies live up to the demands of the public through sound, transparent reporting and a profound engagement with environmental, social, and governance issues, they may find themselves with a lot more friends. All for one, or one for all? All I know is Zuckerberg has 473 of mine.